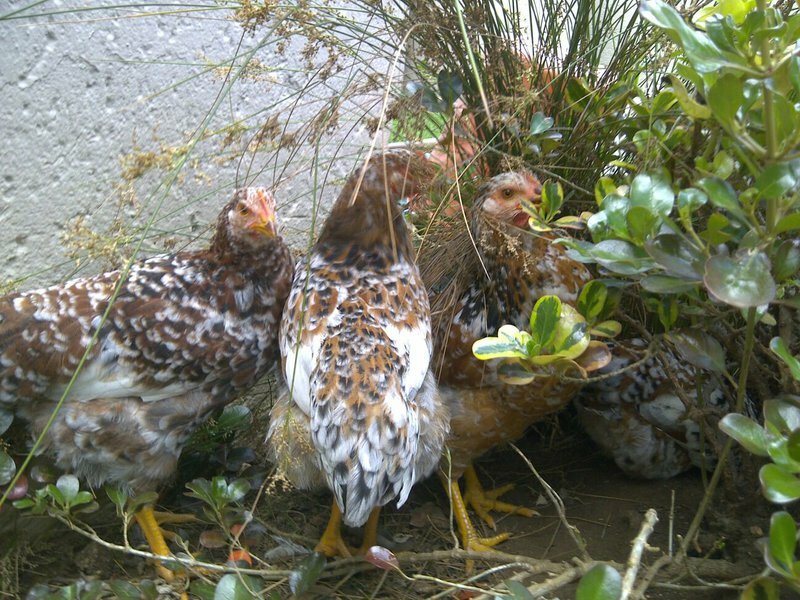 Martin Bester's chickens are so spoilt! If you have pets or are a lover of pets, you would know that today is 'International Love Your Pet Day'. It is a day where many take to social media to share pictures of their furry friends, or in Martin Bester's case, his cheese-loving chickens. No, this is not a joke. Bester's hens are not only fed some of the best grain around, but also enjoy their daily treat - cheese. Do you think they would like some fresh rye bread and lettuce with that? Probably! What do you do to spoil your pets?